Over 75% of people in the UK eat pie once a month, with one in nine consuming the dish once a week. Around £1billion is spent on pies each year in Britain, with pork pies contributing to £145million of that spend. The most expensive meat pie was sold in the UK for almost £8200, over £1000 a slice. The pie was topped with gold leaf and filled with Japanese wagyu beef, rare Chinese and French mushrooms, rare truffles and over £4000 worth of red wine. The Romans originally used pies as a storage container and made the crust hard and inedible to be thrown away after use. As part of a tradition dating back to the Middle Ages the people of Gloucester send pie containing a lampreys, a locally sourced eel-like fish, to the Royal family for every coronation or jubilee. In 16th century England there was a tradition of “surprise pies” where live animals were placed inside the pie, jumping out to entertain the guests when the pie was cut. Animals used often included frogs, squirrels, foxes, and even birds. This is where the line “four-and-twenty blackbirds” from the Sing a Song of Sixpence nursery rhyme originated from. 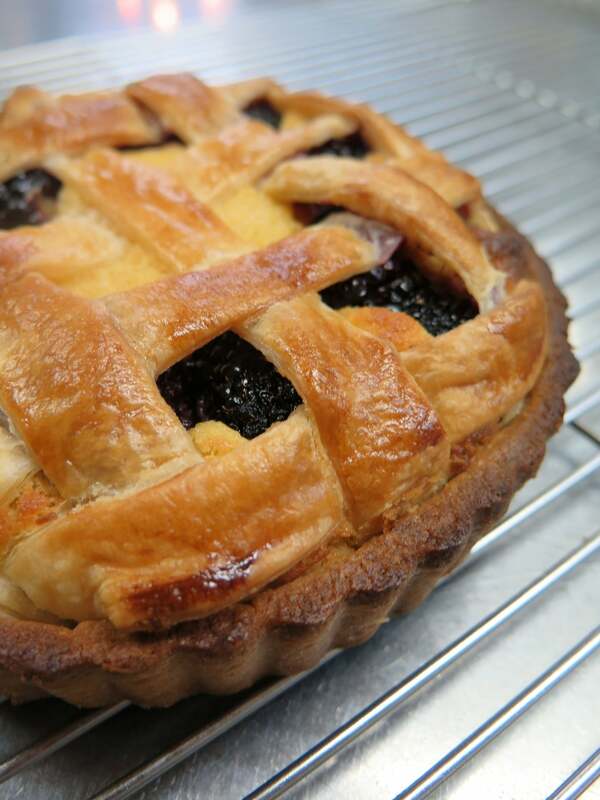 There’s a lot of options for displaying and presenting pies to your customers; whether the dish is homemade or readymade, full of meat or vegetarian, covered in buttery pastry or contains free-from ingredients. For takeaway or eating on-the-go the Huhtamaki Taste range is an ideal container for pies. The greaseproof lined trays, or windowed food to go boxes keep food hotter for longer and allow for easy eating straight from the pack. 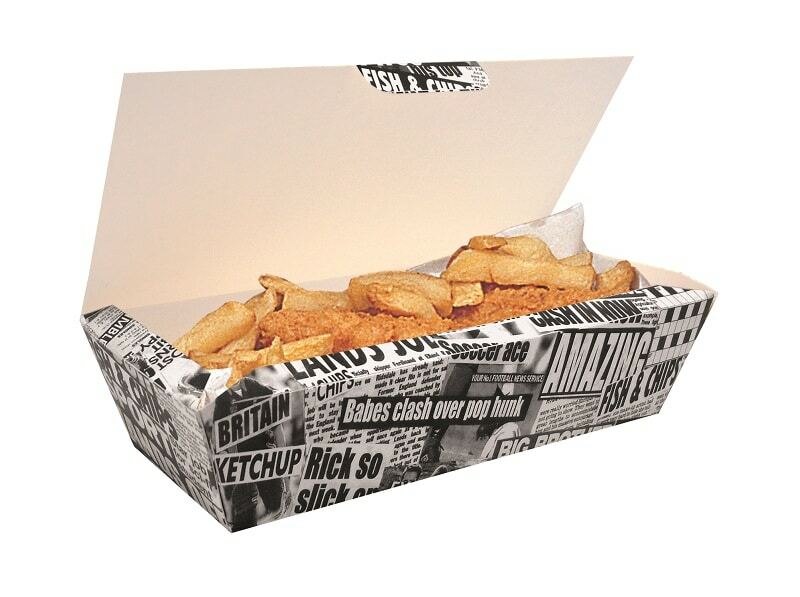 For chip shops and cafes, Newsprint card containers give a traditional British feel, ideal for pie and chips by the seaside. 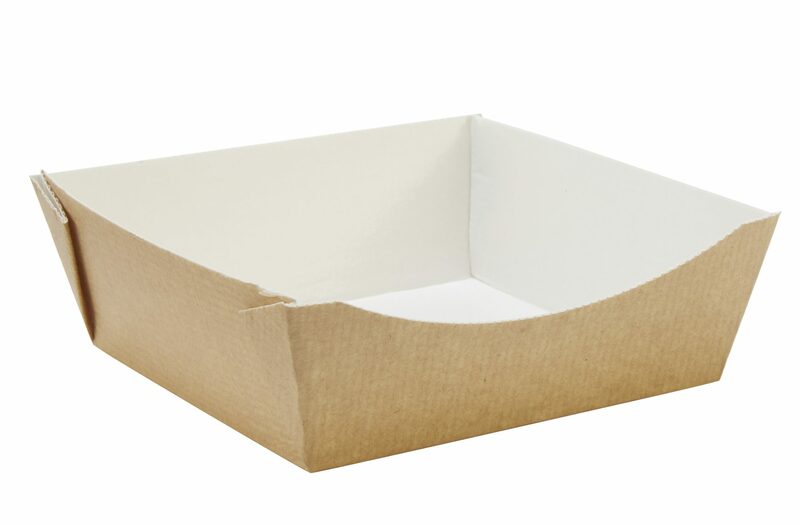 Foodservice operators that want a compostable or more natural container can serve their pies in bagasse trays or clamshell containers from our exclusive brand Sustain. Bagasse is the fibrous material that is left when sugar syrup is extracted from sugar cane. 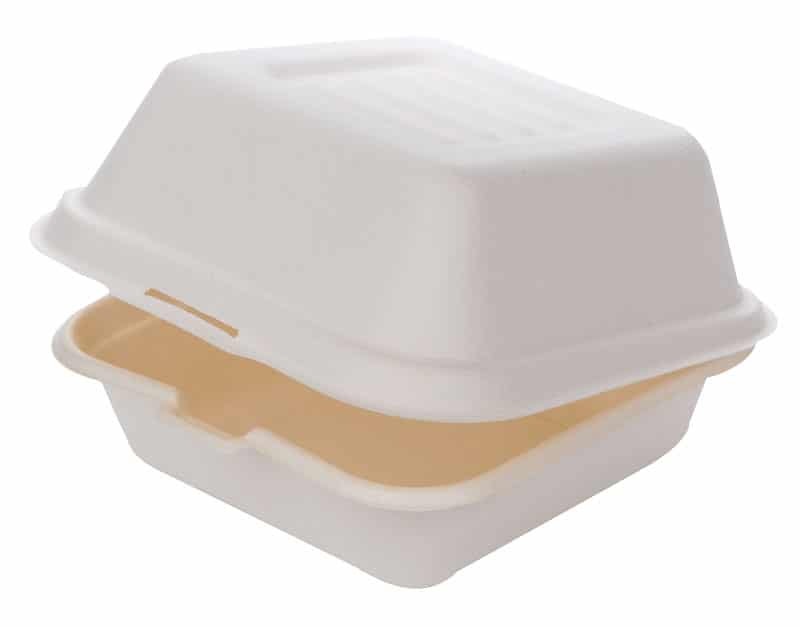 Because sugar cane re-grows easily, bagasse is a great renewable resource, making bagasse containers a more sustainable option than polystyrene containers, which are made from oil. 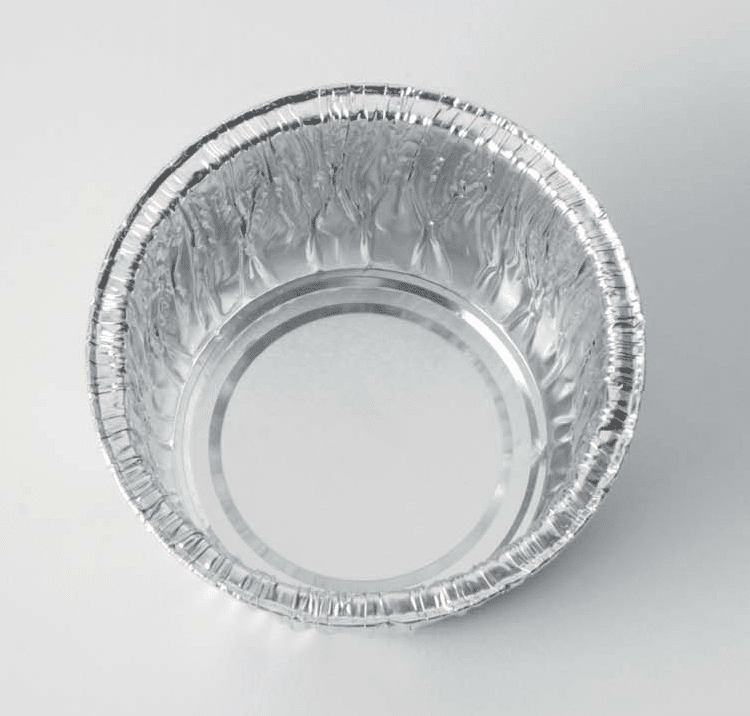 To bake pies from scratch, our exclusive brand Good 2 Go has a range of deep foil containers in square and rectangular shapes or as traditional style pie basins. The containers are both ovenable and freezable making them ideal for large batches of delicious pies. What is your favourite type of pie and what do you combine it with? Let us know in the comment box below.